ABUS 158 Series combination padlock with a solid die-cast zinc body and a hardened steel shackle. 3 digit (40mm) or 4 digit (50mm) resettable combination where you can set your own PIN. 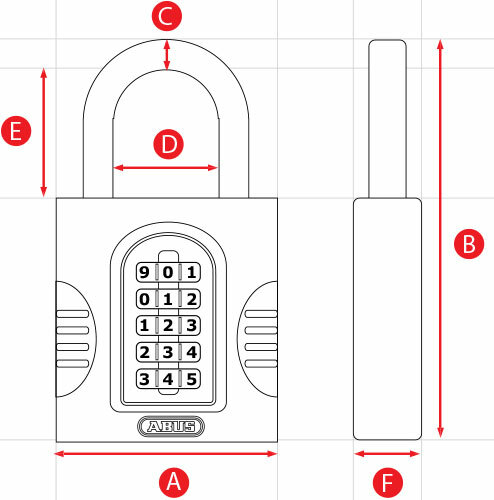 Ideal for medium security requirements where convenience of use is a high priority. Suitable to secure doors, gates, cupboards, lockers, tool boxes, cellar windows, sheds, switchboards, etc.